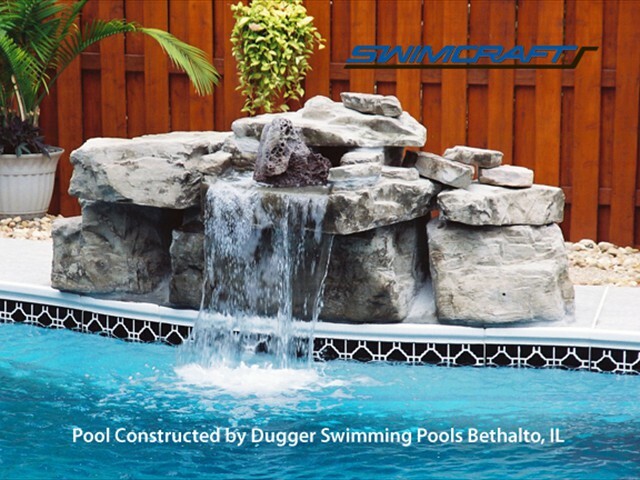 Swimcraft, Inc. believes that a backyard should provide an environment of tranquility and beauty while providing opportunities for fitness and entertainment. 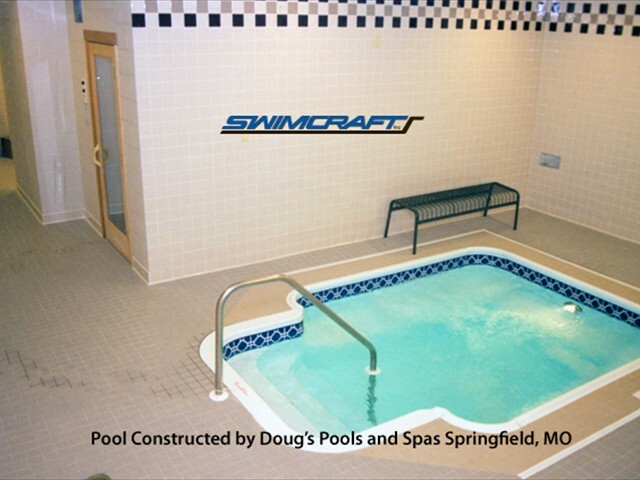 With this in mind, Swimcraft, Inc. has designed and manufactured Swimming Pool Walls that will be a pleasure for an entire lifetime! 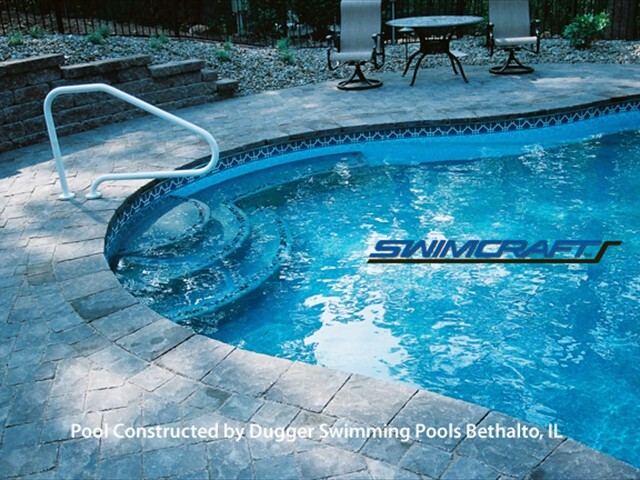 Swimcraft, Inc. stands for quality, integrity, and customer satisfaction since 1969. 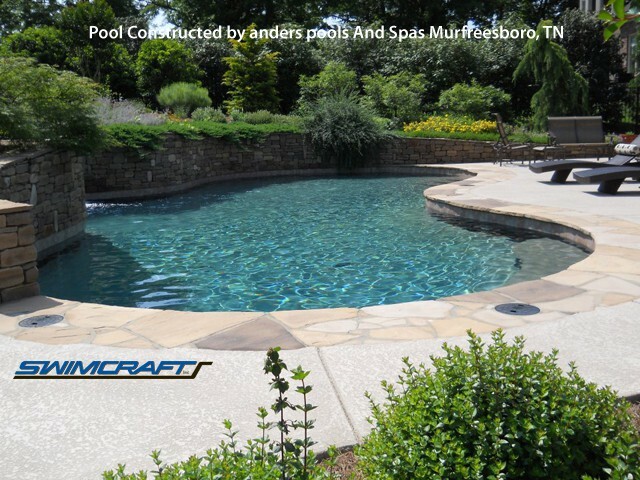 Our family-owned company wants your family to experience carefree pool enjoyment. 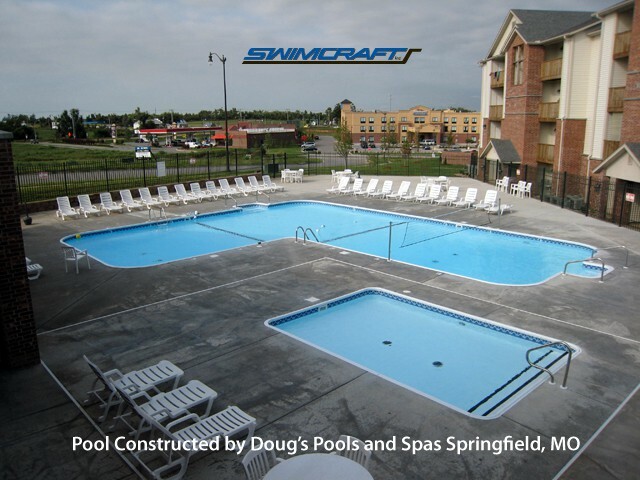 Welcome to the world of Swimcraft, Inc. 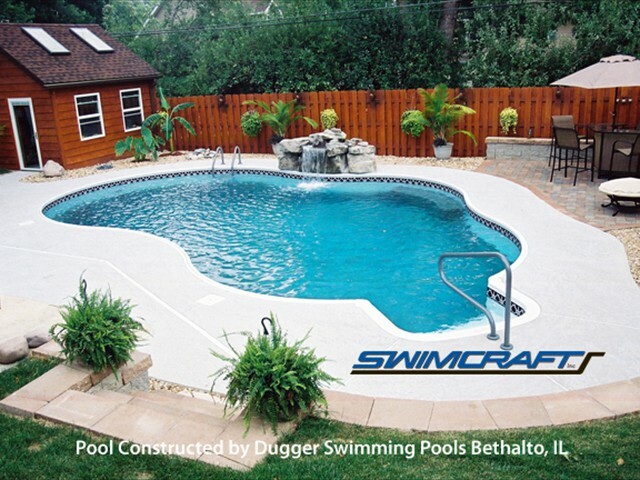 In December of 1969, Burton Chard founded Swimcraft, Inc. in Angola, Indiana, after years of work in the swimming pool industry. 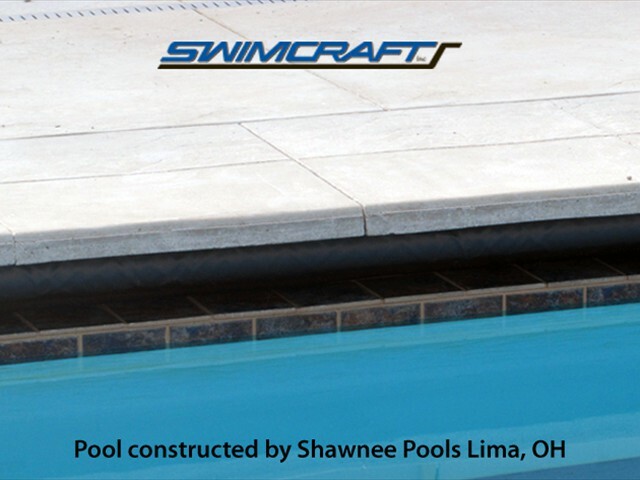 His experience in manufacturing, distribution, and building became the groundwork for Swimcraft's progress into the new millennium. 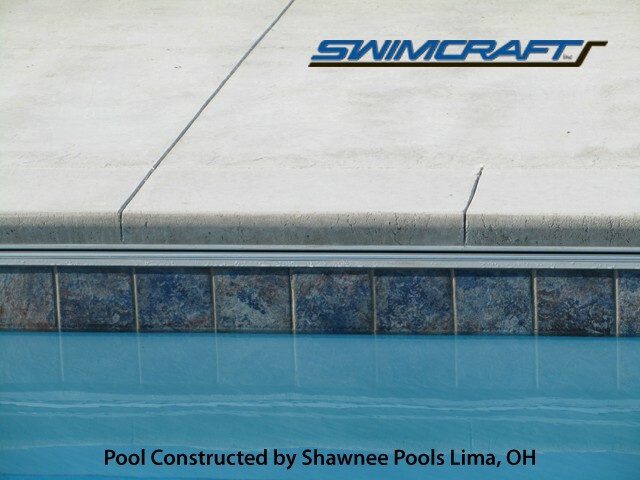 Swimcraft, Inc. enters the 21st century with a third generation of Chards and Leiningers dedicated to a strong tradition of providing the finest quality swimming pool walls and steps. 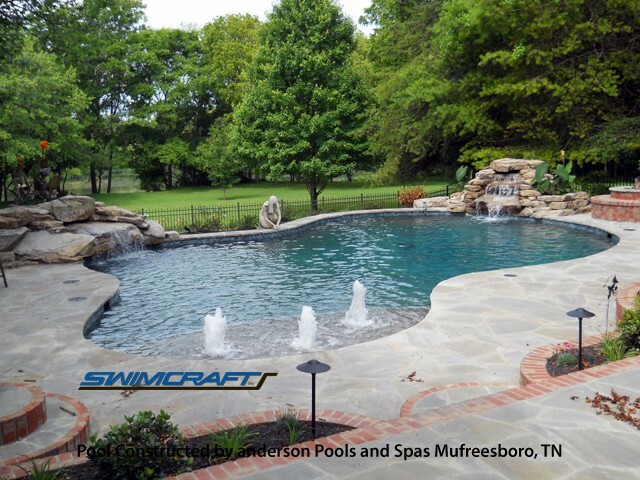 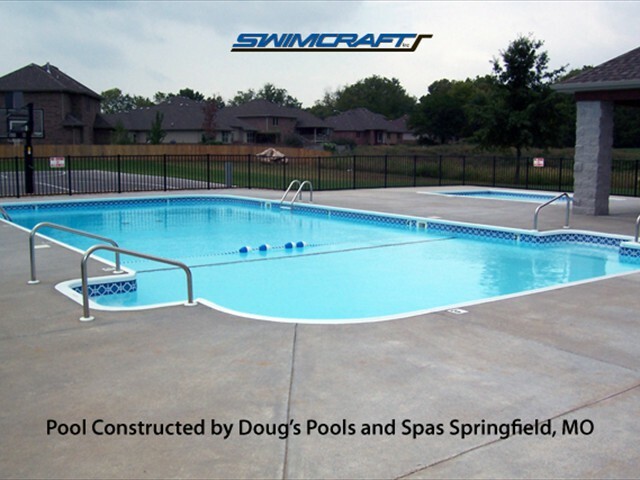 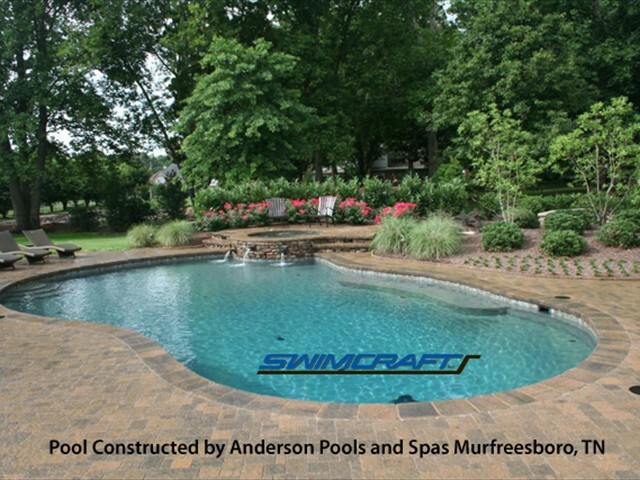 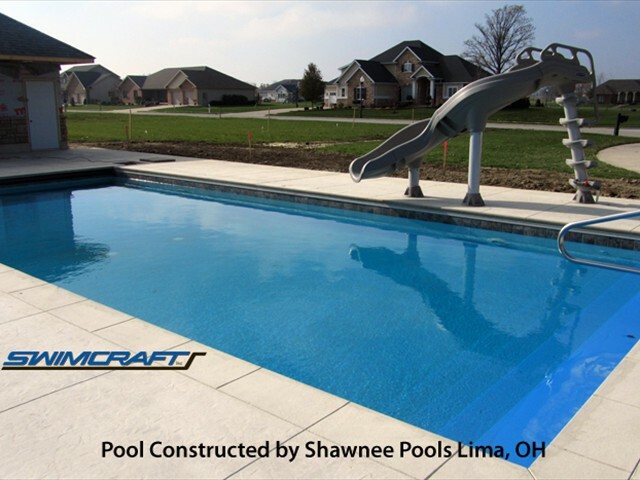 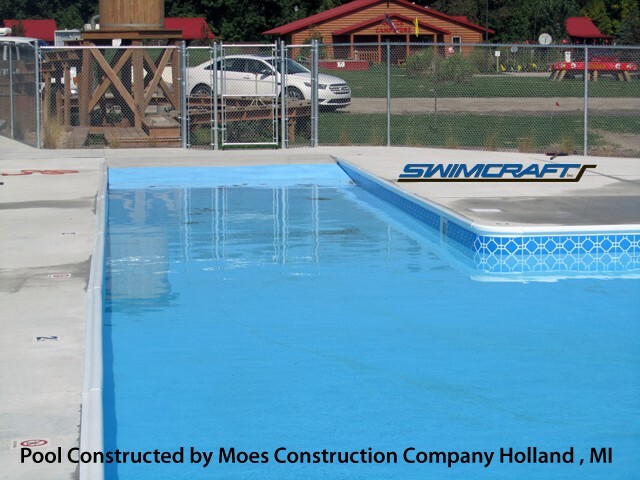 Swimcraft, Inc. assists you with your project from the original drawing, through delivery to your store or job site. 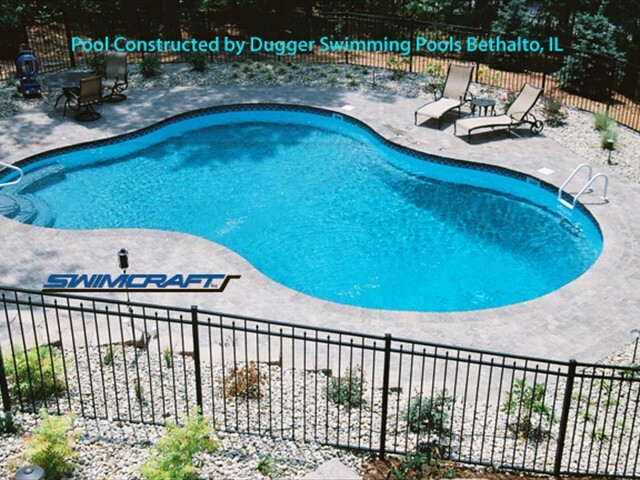 Swimcraft's products are backed with over thirty years of experience and pride.